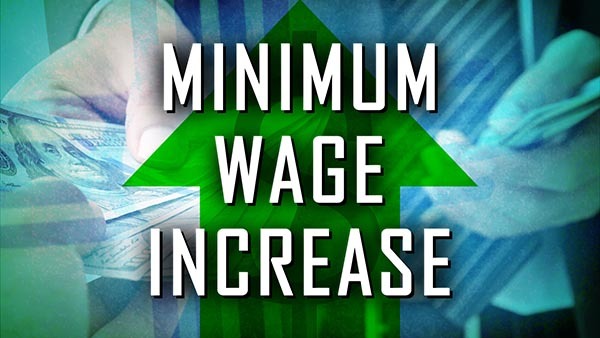 April 4, 2019 – This week, Governor Michelle Lujan Grisham signed into law the first statewide minimum wage increase in more than a decade. The current rate, $7.50 an hour, will go up to $9.00 an hour starting in January of 2020 and is set to rise each year until it reaches the $12 an hour the governor promised on the campaign trail. Gene Grant and the Line opinion panelists look at the economic impact of the rising minimum wage.